As DirectEmployers Association continues to grow and evolve, we have an exciting change to announce regarding the Member Desktop and the tools that reside there. 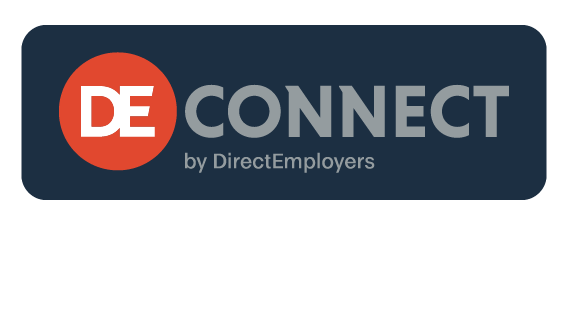 These tools include the OFCCP Compliance Reporting, State Job Bank Reporting, and Resume Search Engine, among others. Previously the platforms were accessed by visiting US.jobs. Now, the employer resources have moved to USNLx.com. Please note that this shift does not affect your login credentials and your username and password will remain the same. The only change you will notice is the location of where you will now log in. To ensure ease of access, we recommend that you update your bookmarks to reflect the new location, even though a redirect to https://usnlx.com/secure/emplogin.asp will be in place. 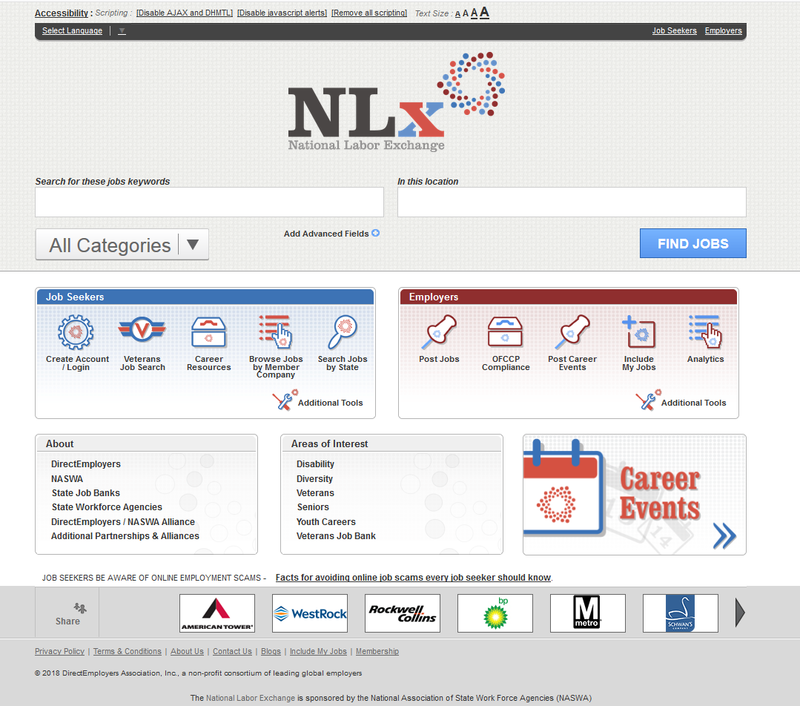 The layout and employer tools available are the same as before, and the logo at the top of the page will now reflect the National Labor Exchange (NLx) branding. If you have any questions about the products on the Member Desktop, your login information, or if you require additional training, please do not hesitate to contact your membership team. Thank you for your continued support of the association!